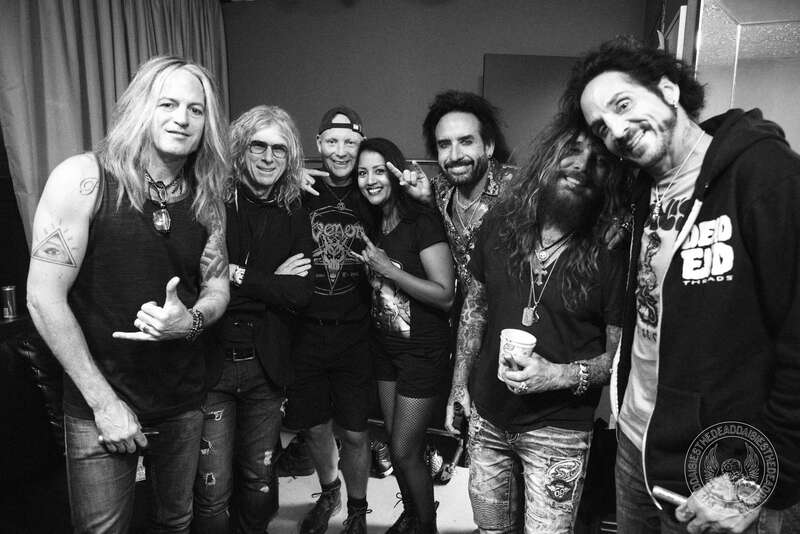 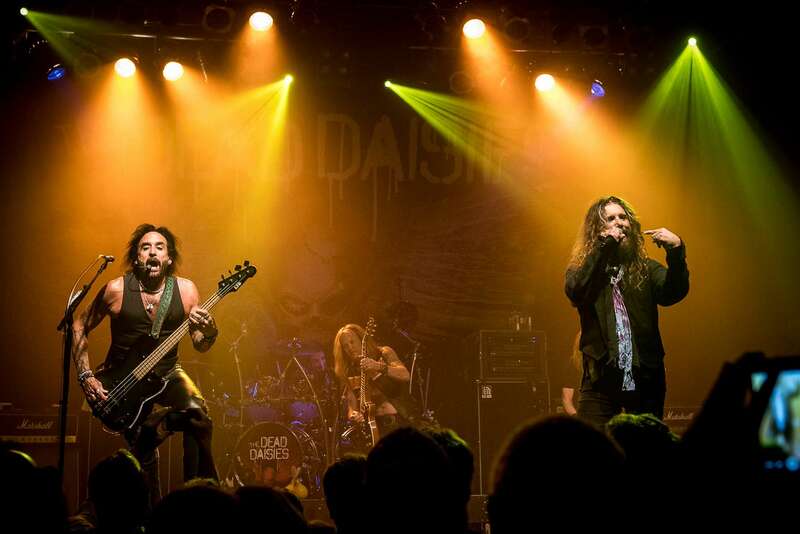 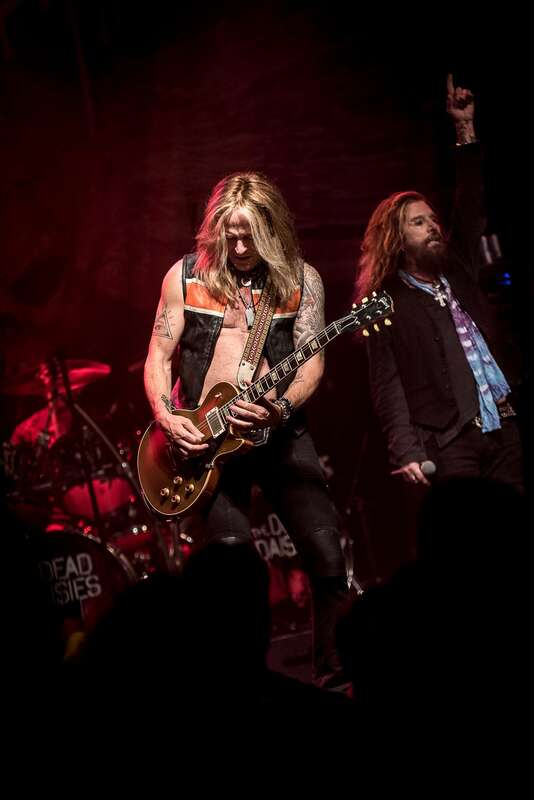 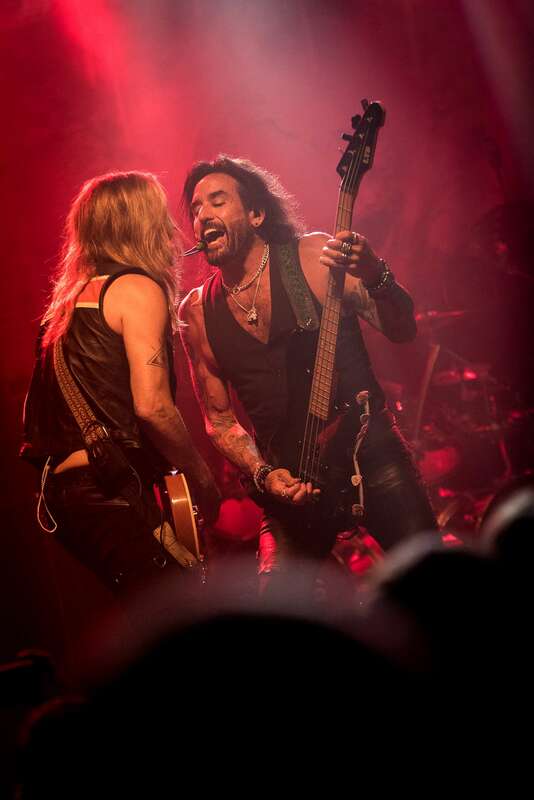 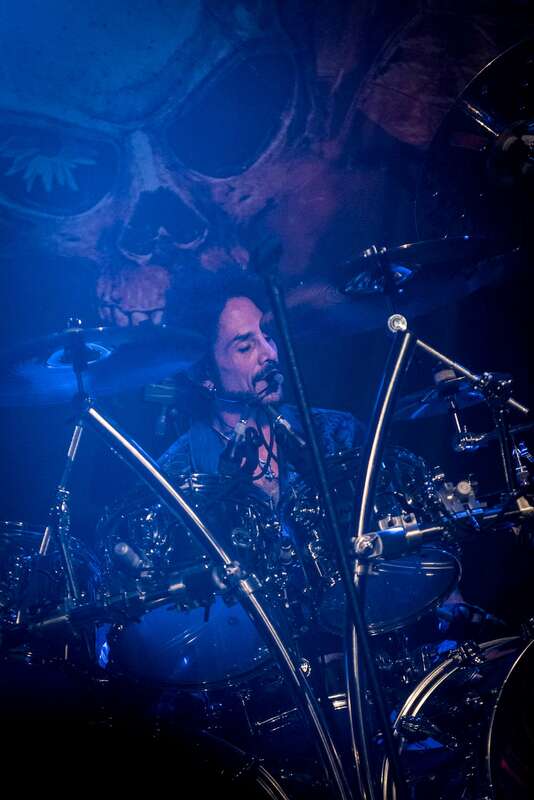 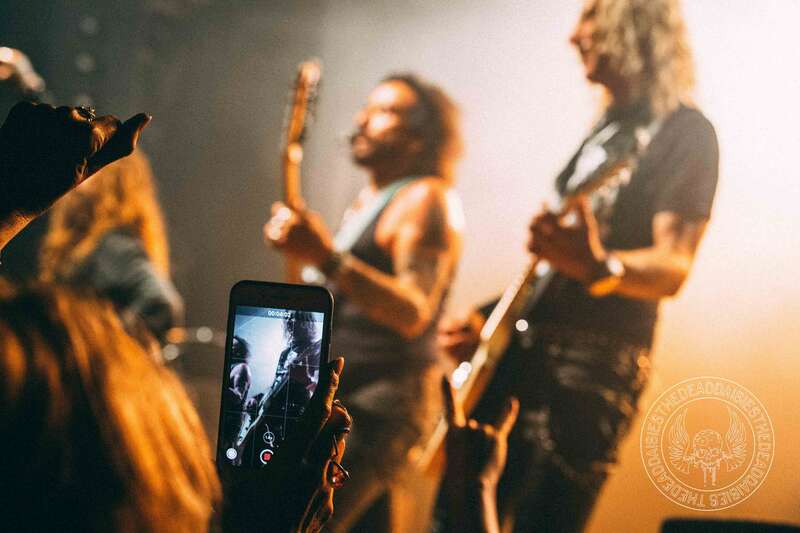 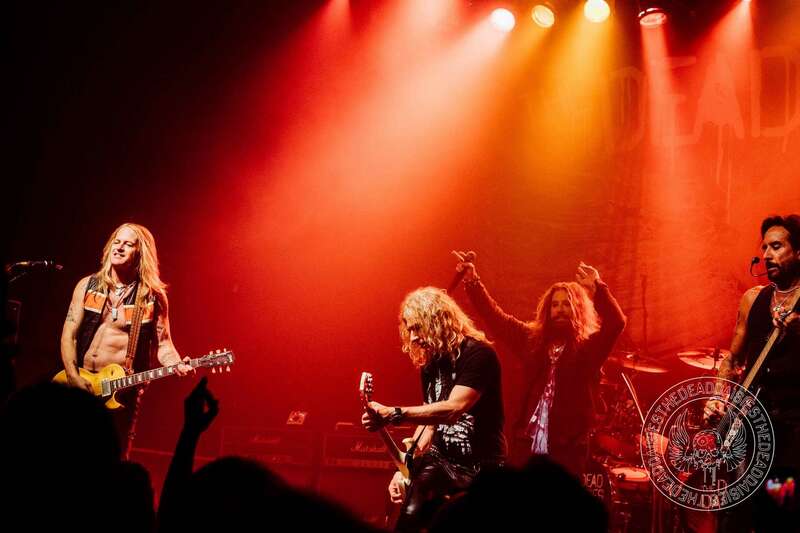 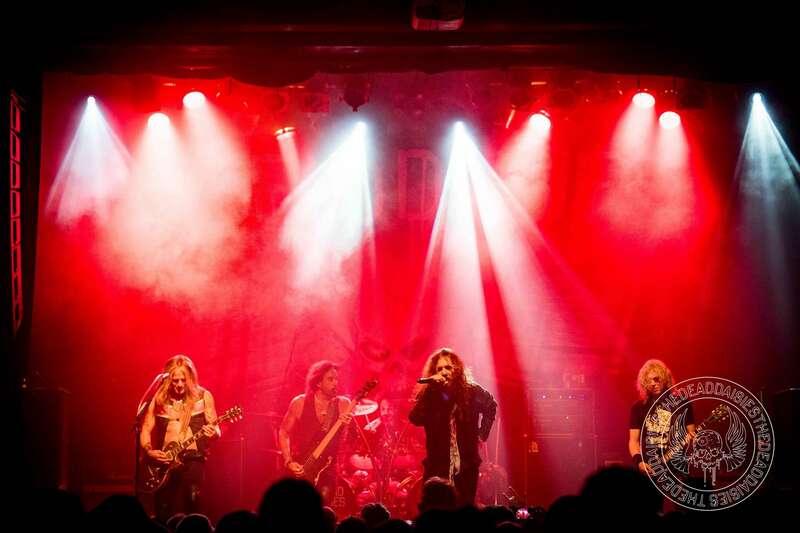 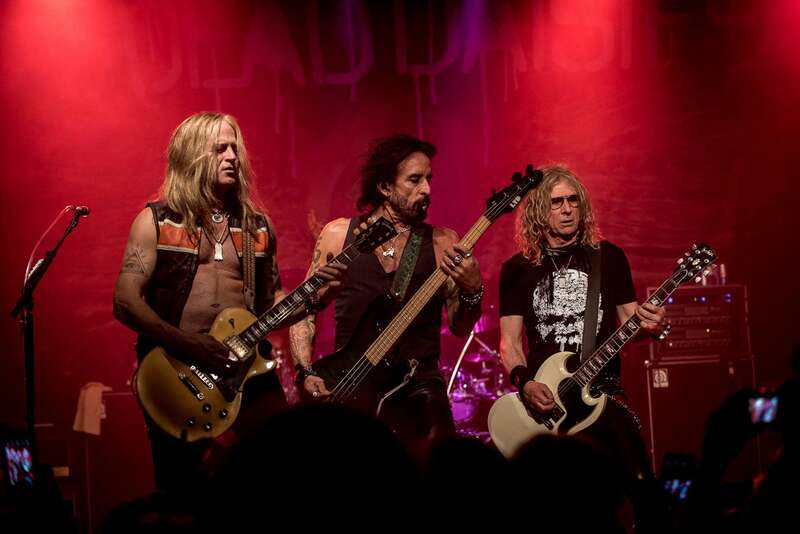 The Dead Daisies are currently working through a series of Canadian dates including first time shows in London, Ottawa and Montreal. 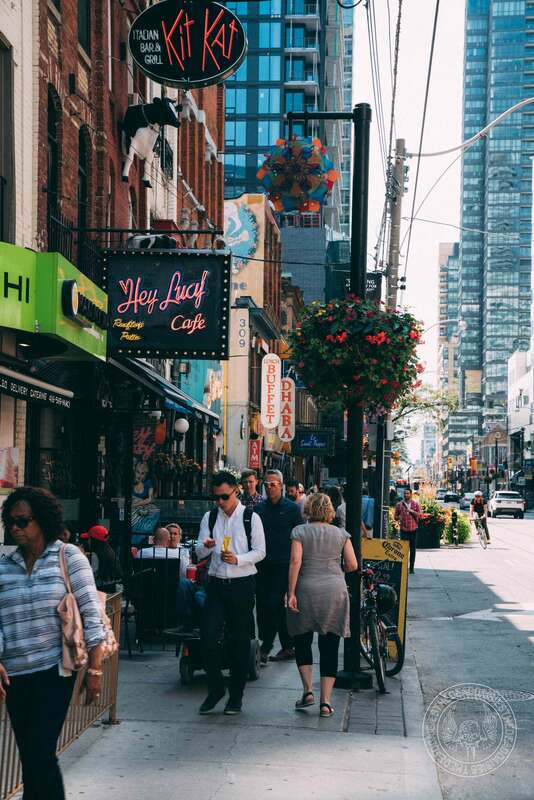 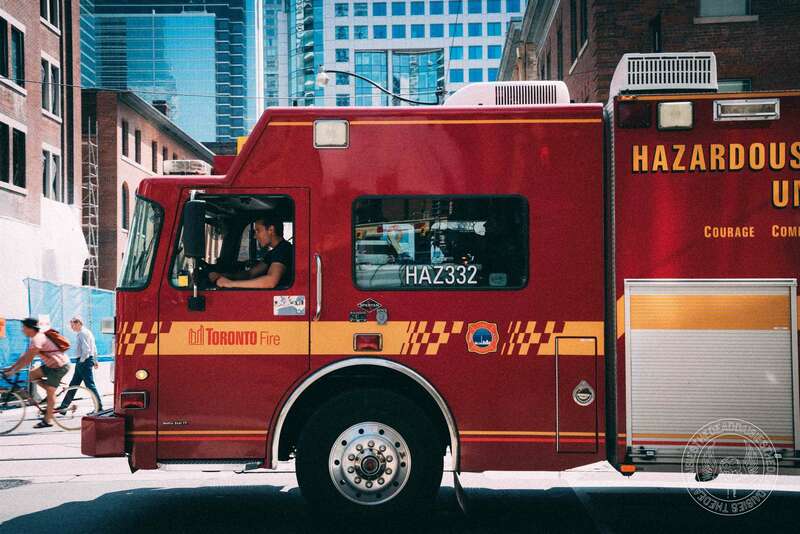 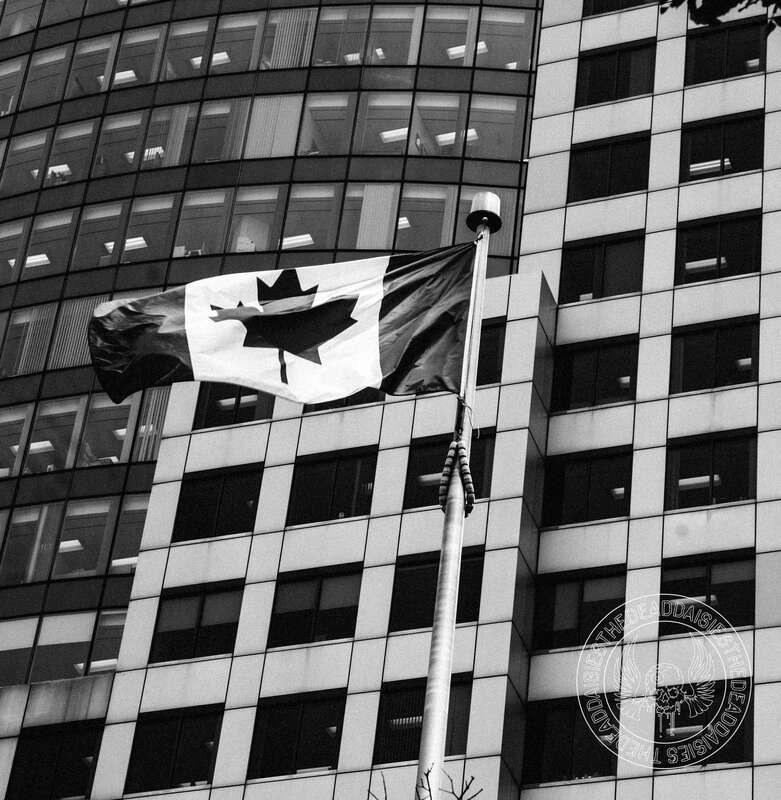 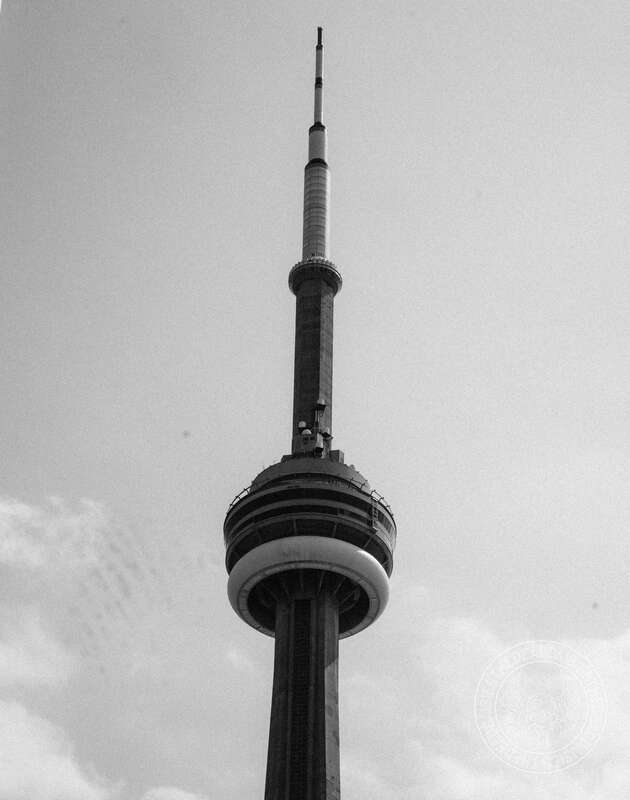 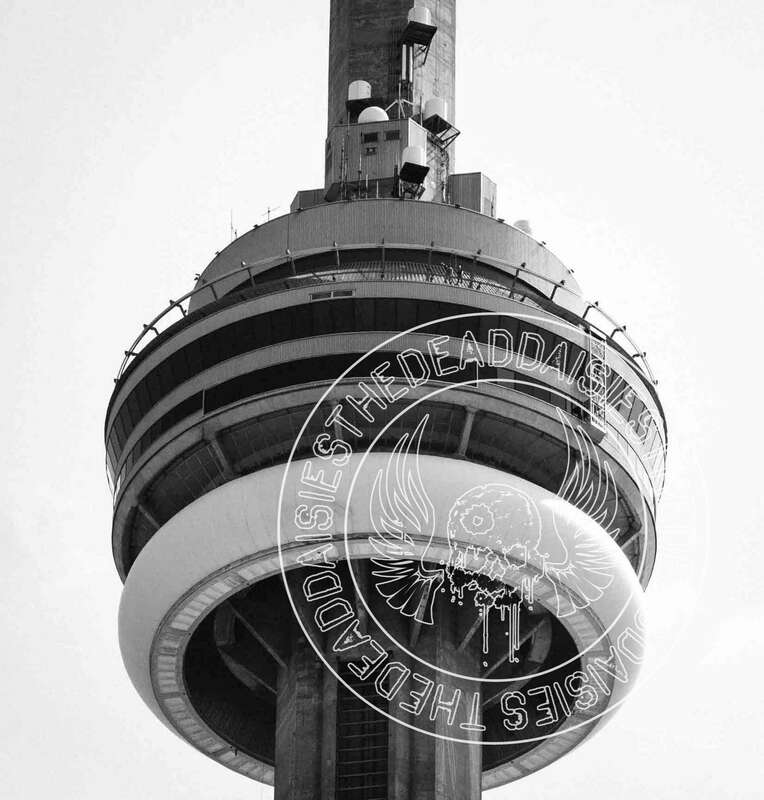 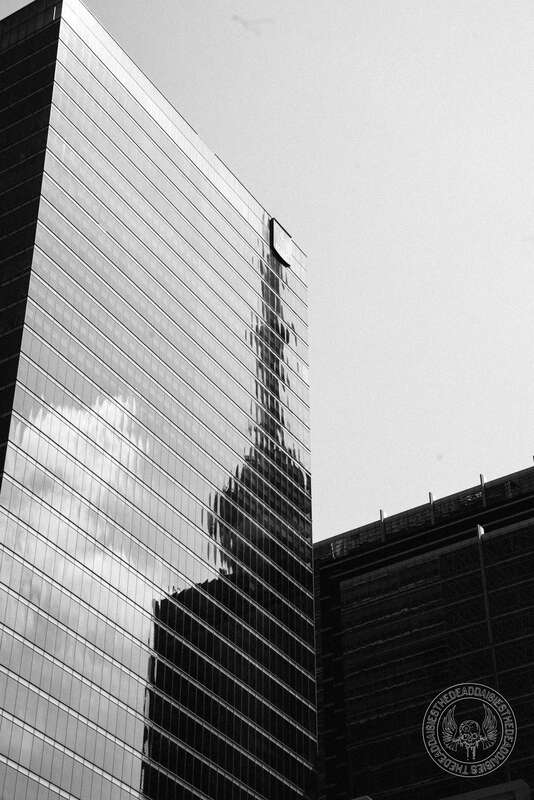 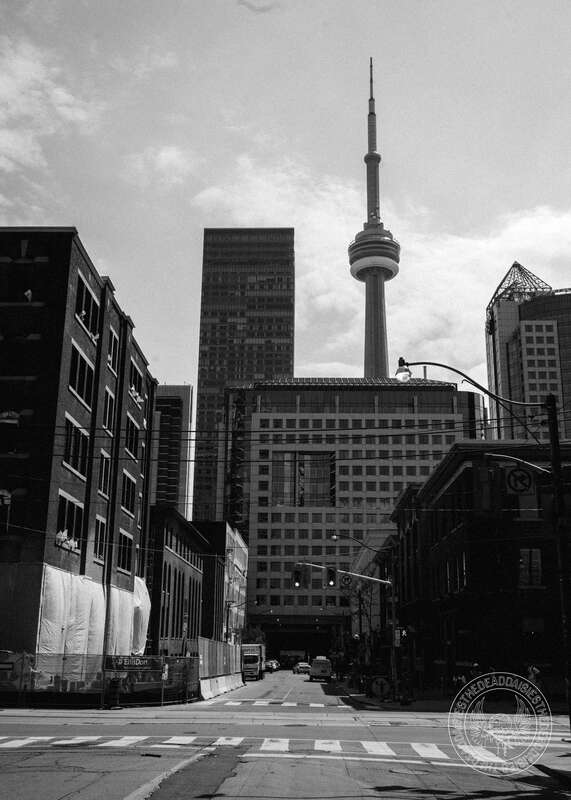 Today was the turn of Toronto, one of the stops on last years ‘Dirty Dozen’ Tour. 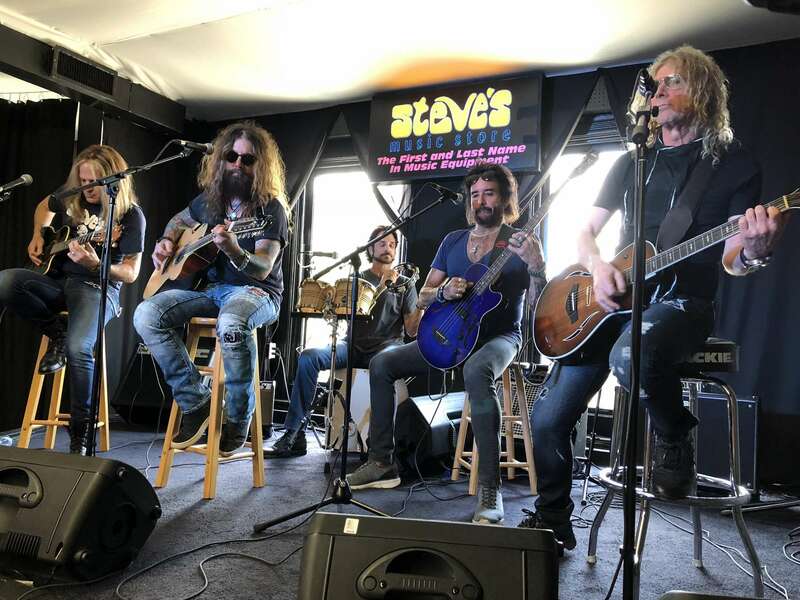 First up was Canadas first introduction to Daisyland with an acoustic show set up in the city‘s Steve’s Music. 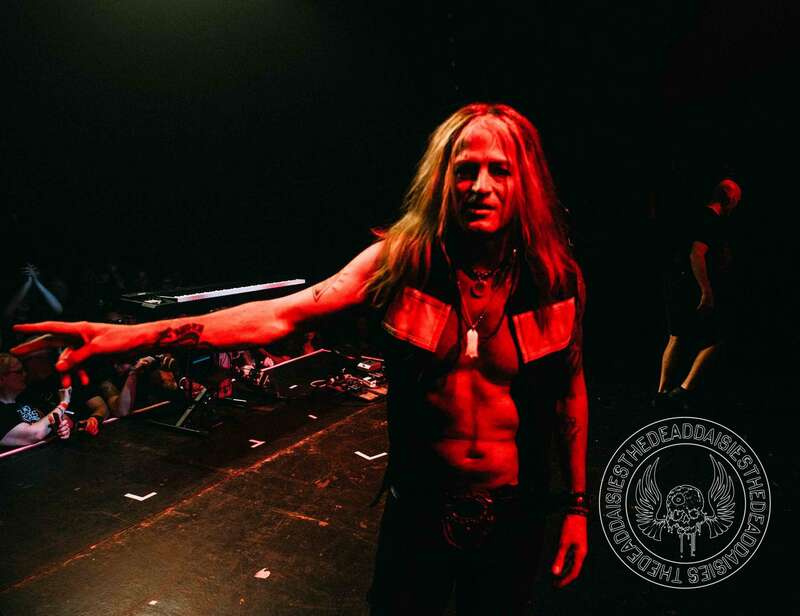 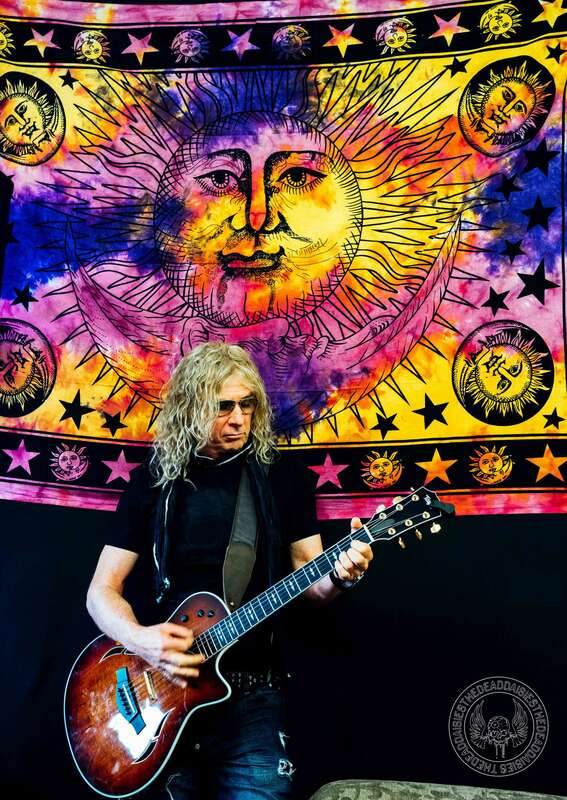 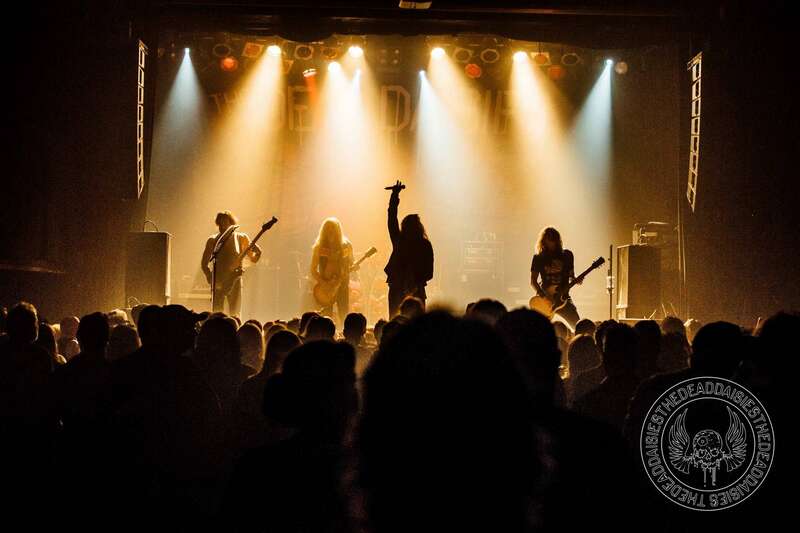 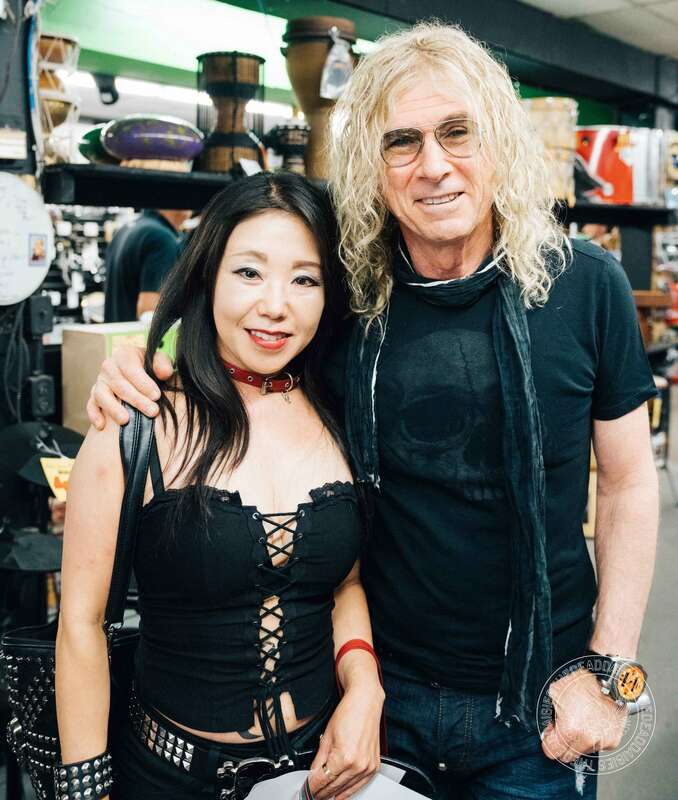 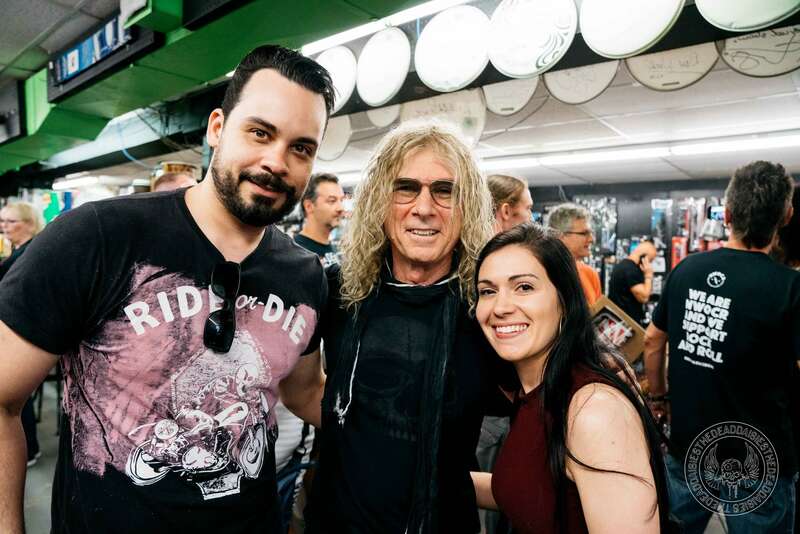 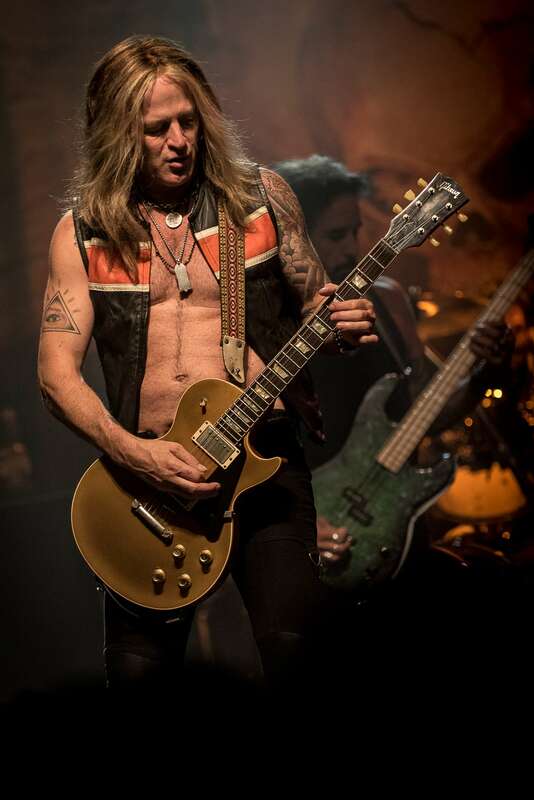 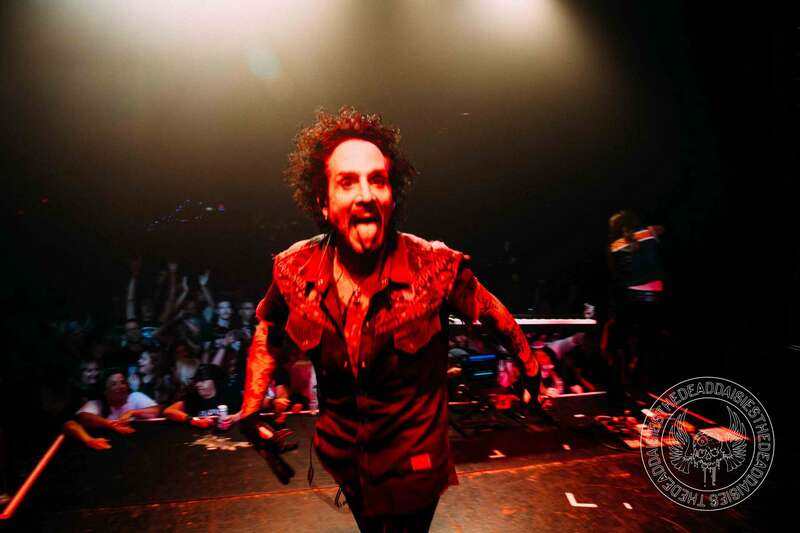 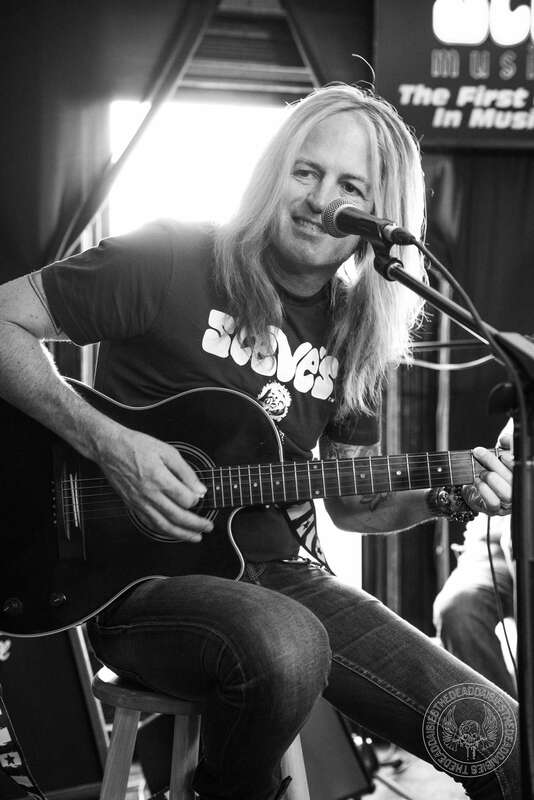 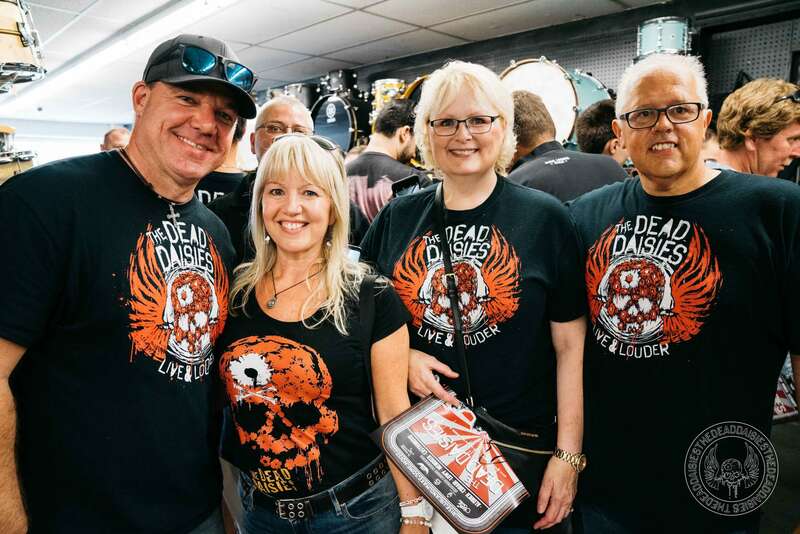 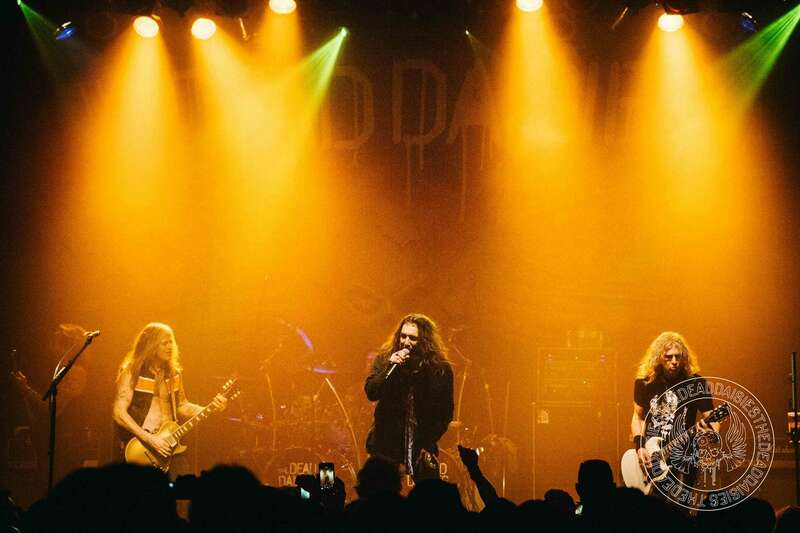 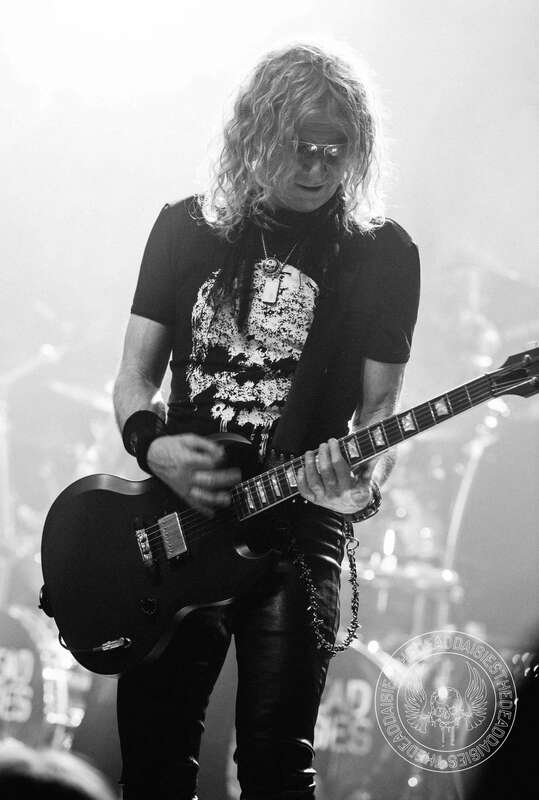 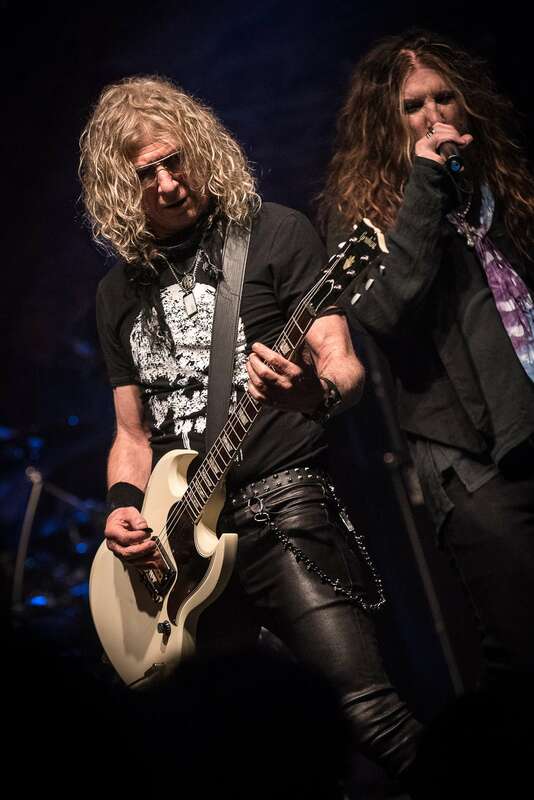 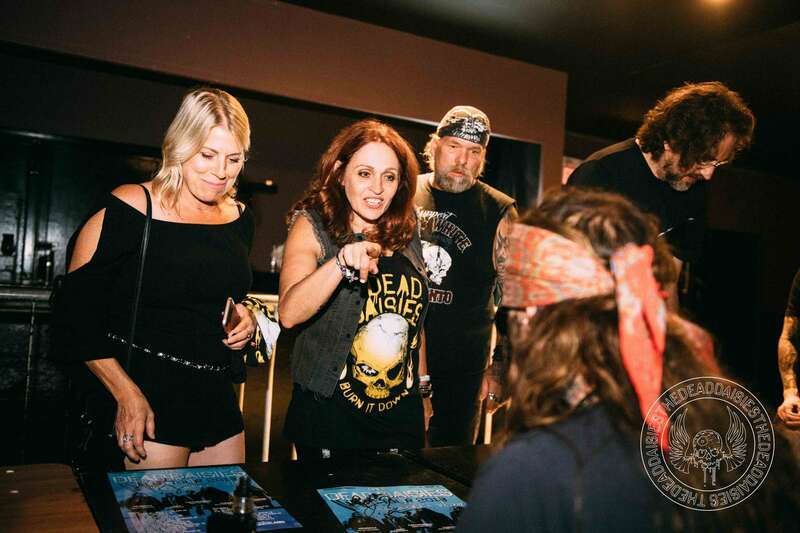 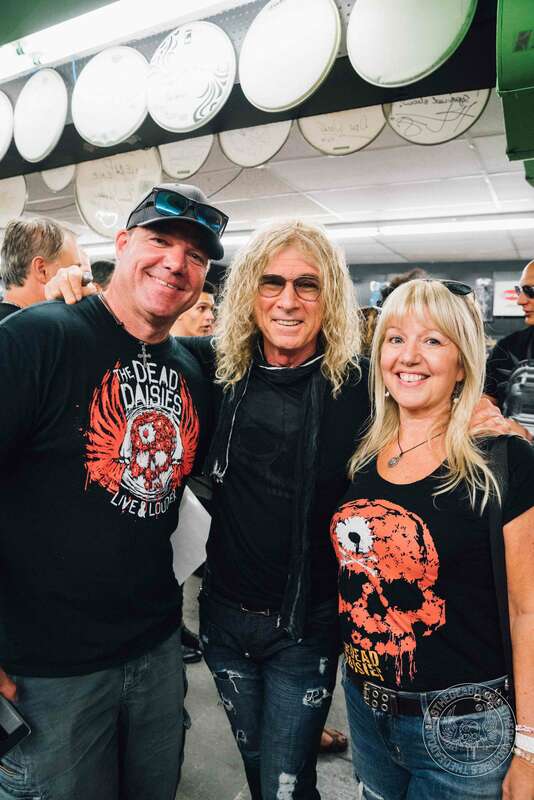 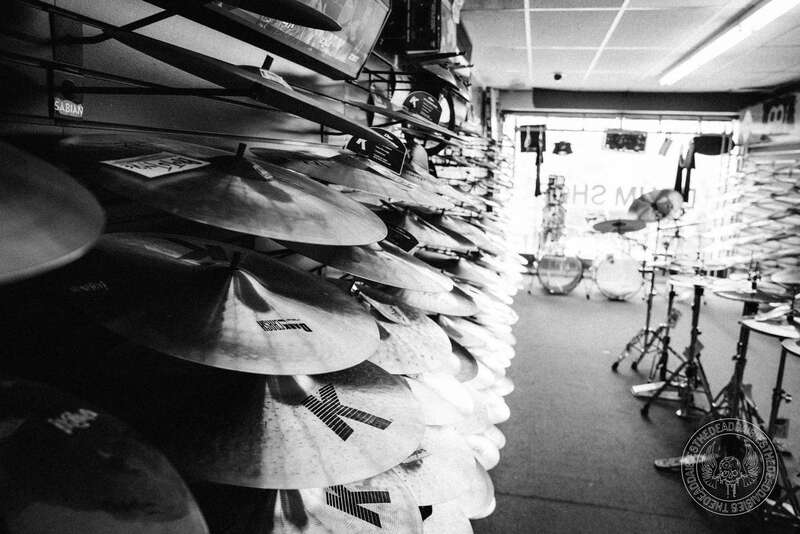 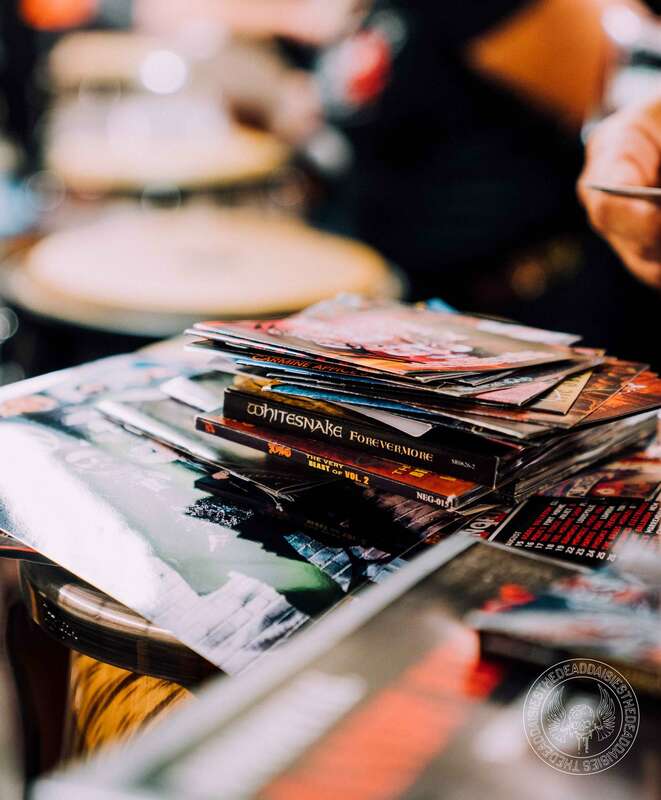 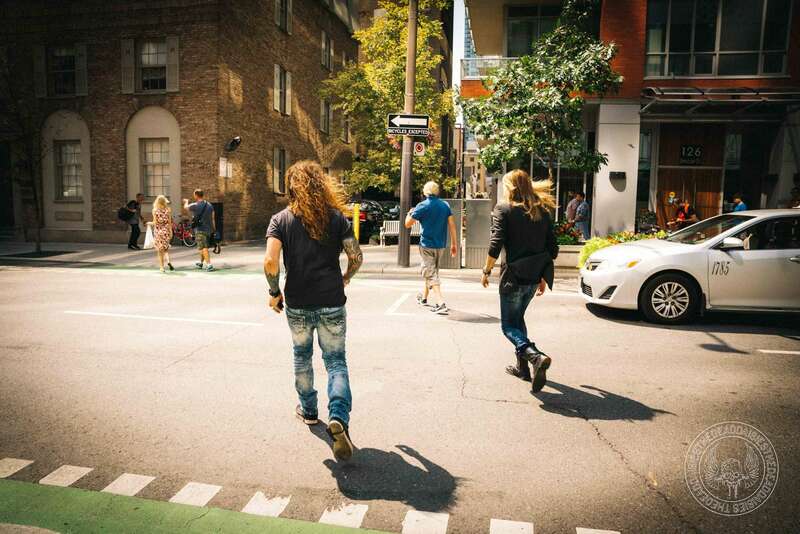 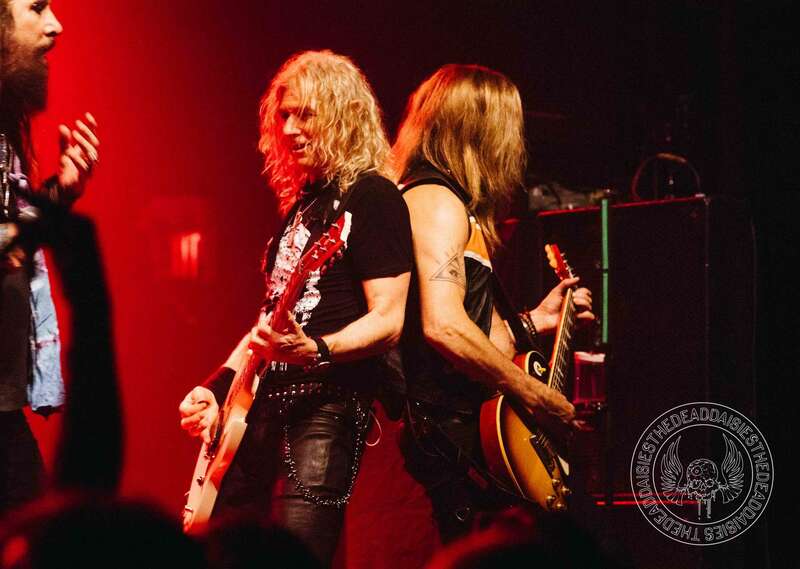 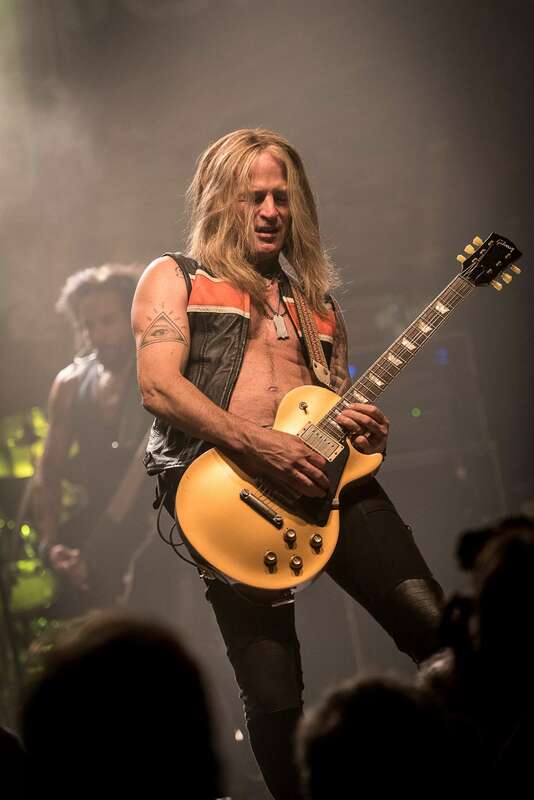 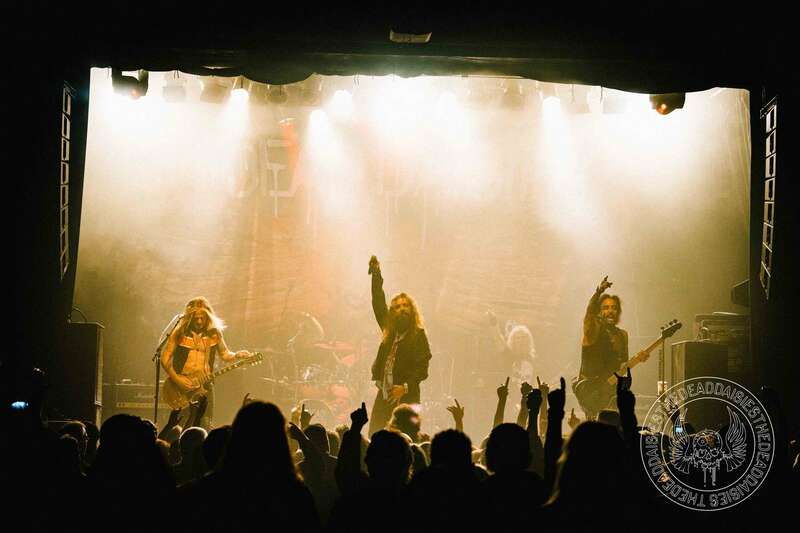 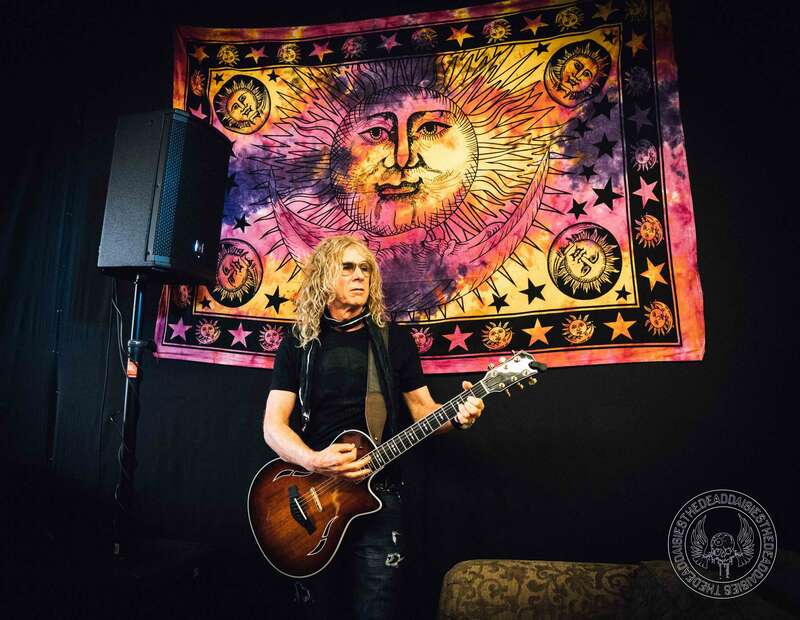 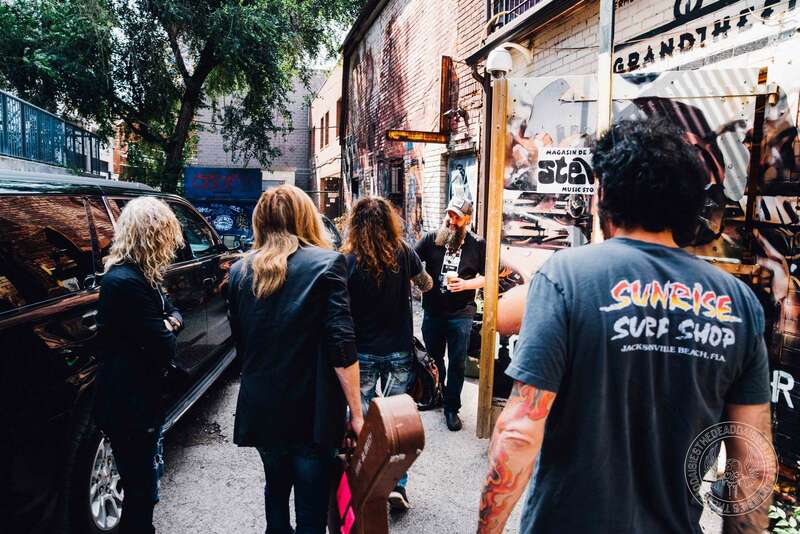 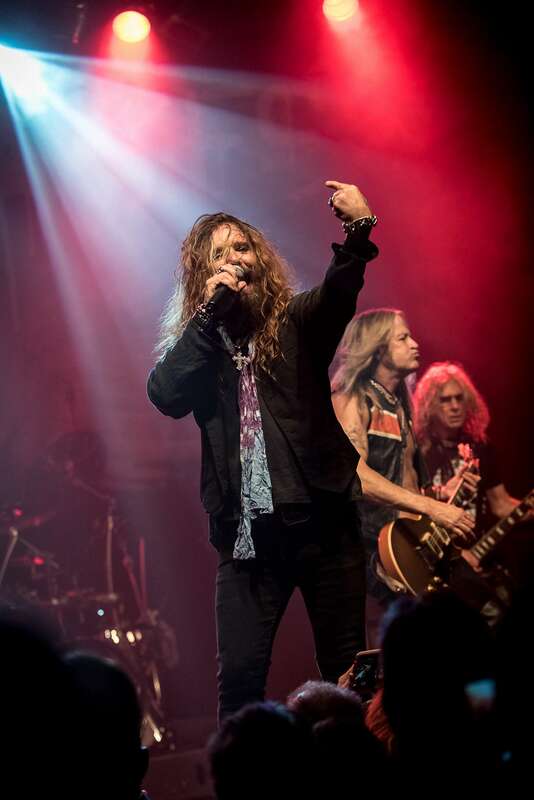 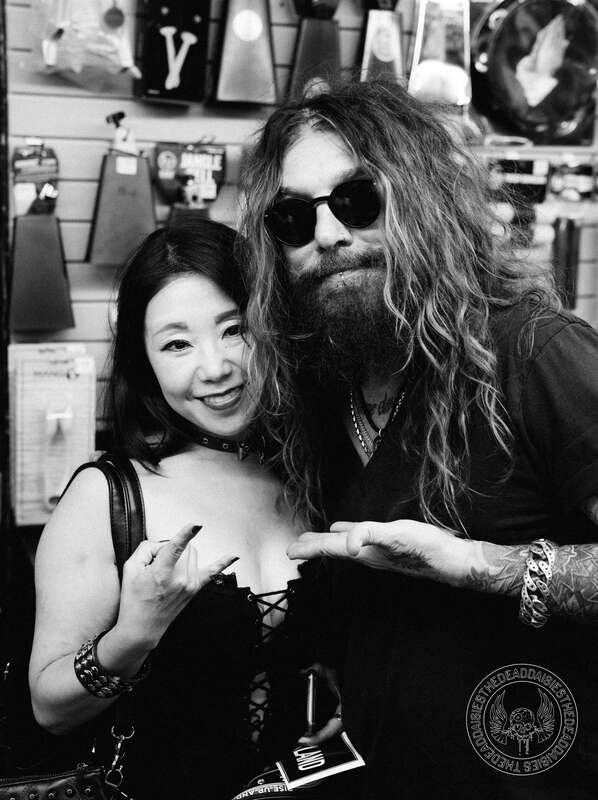 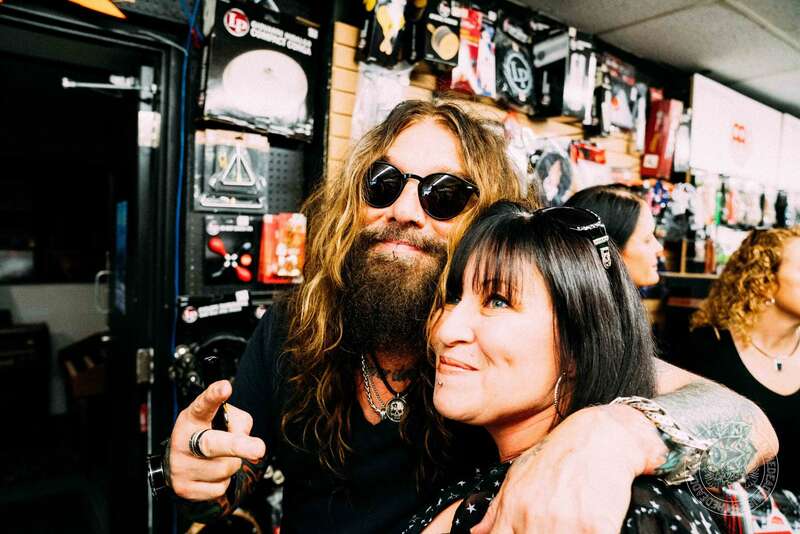 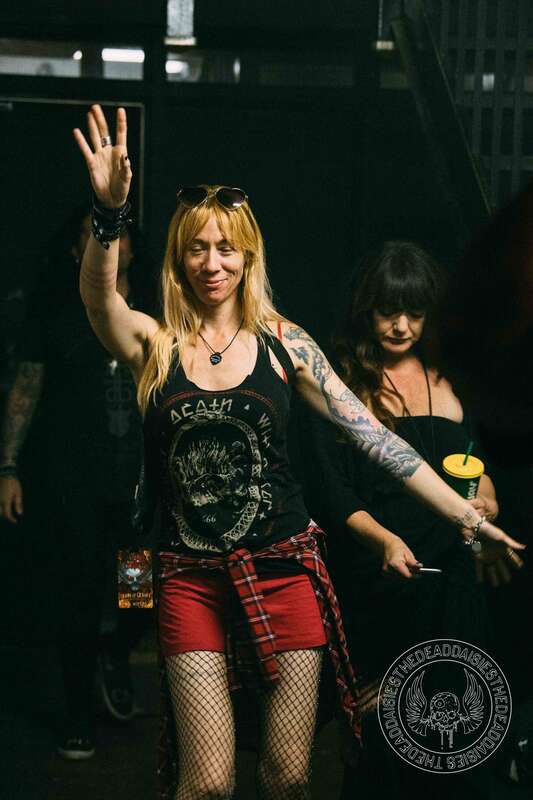 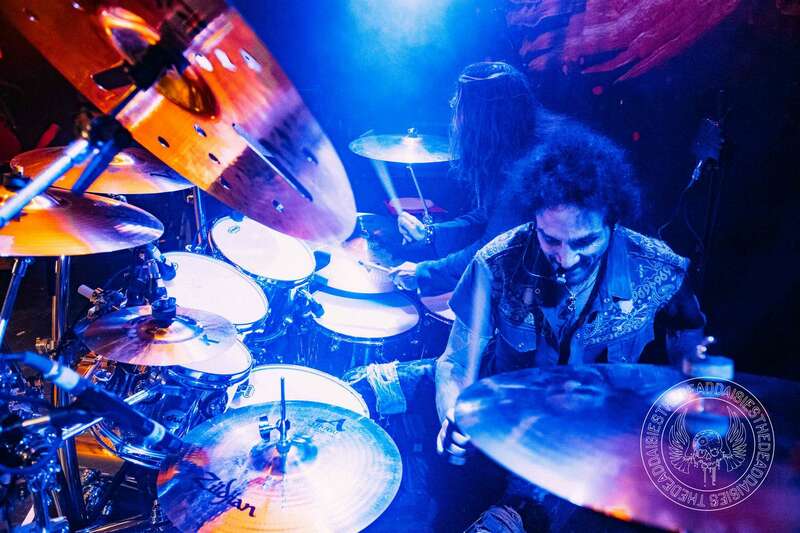 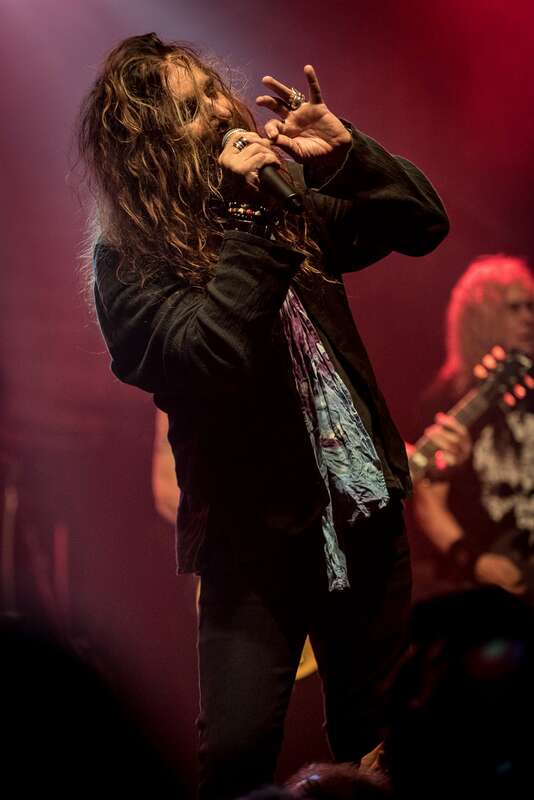 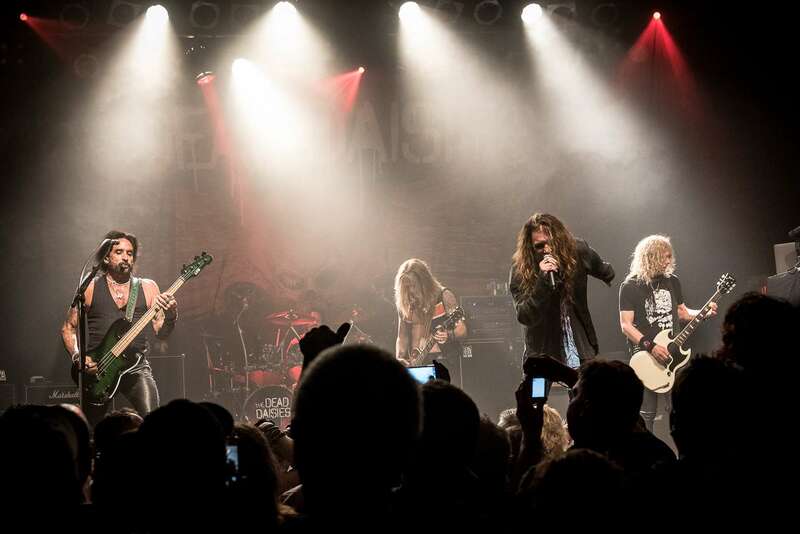 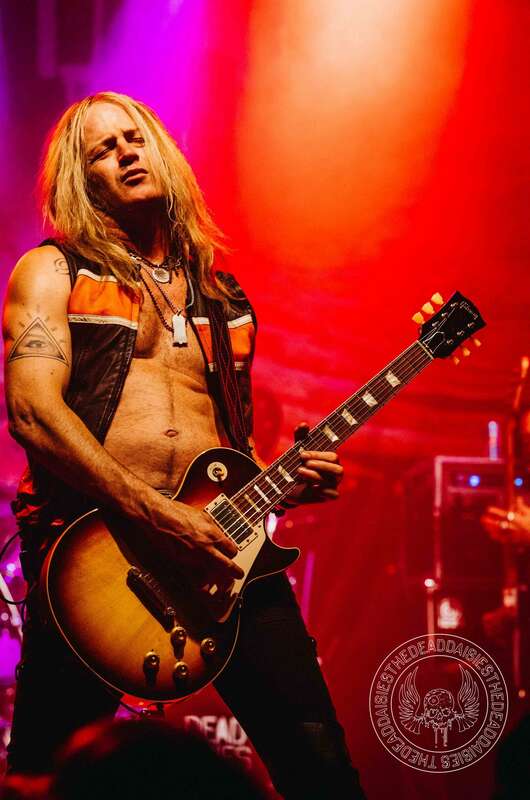 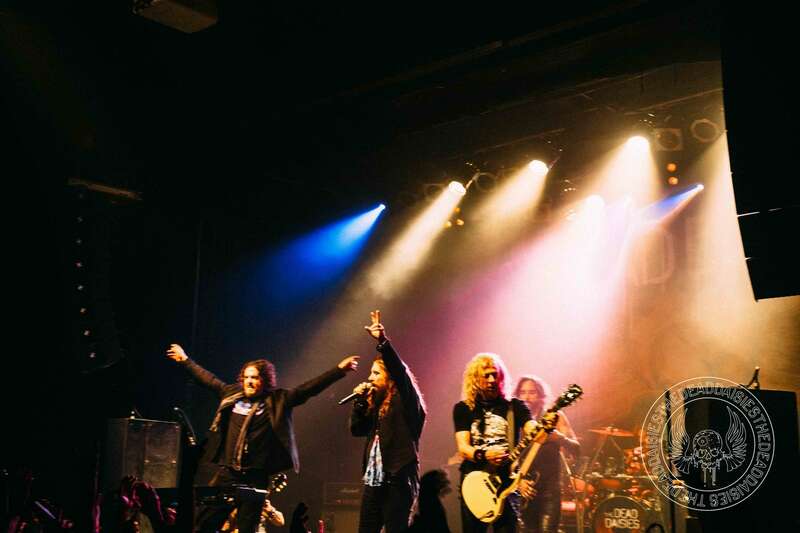 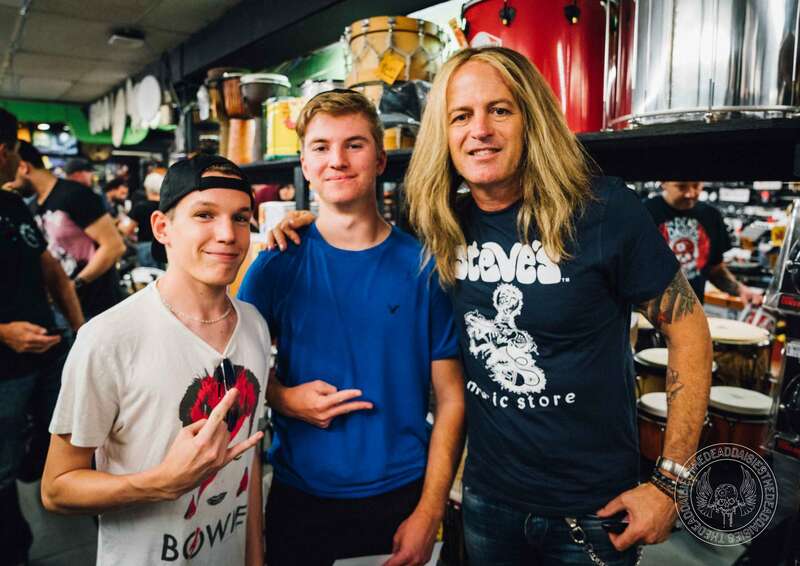 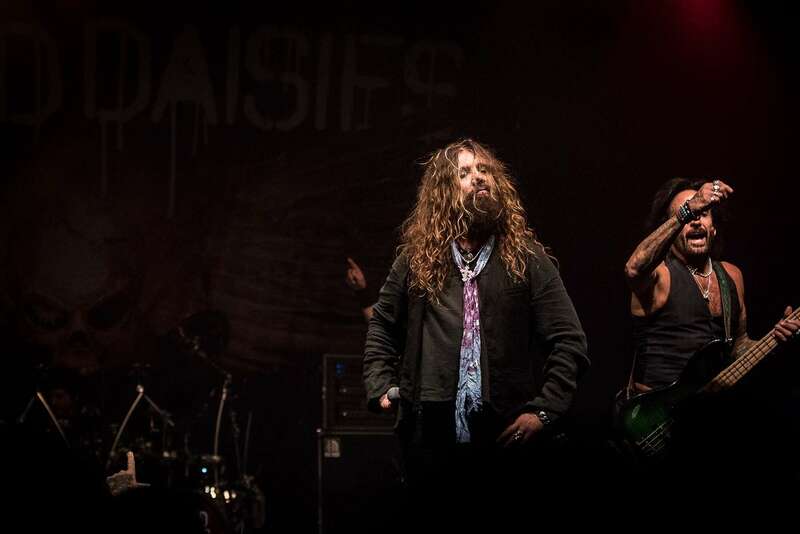 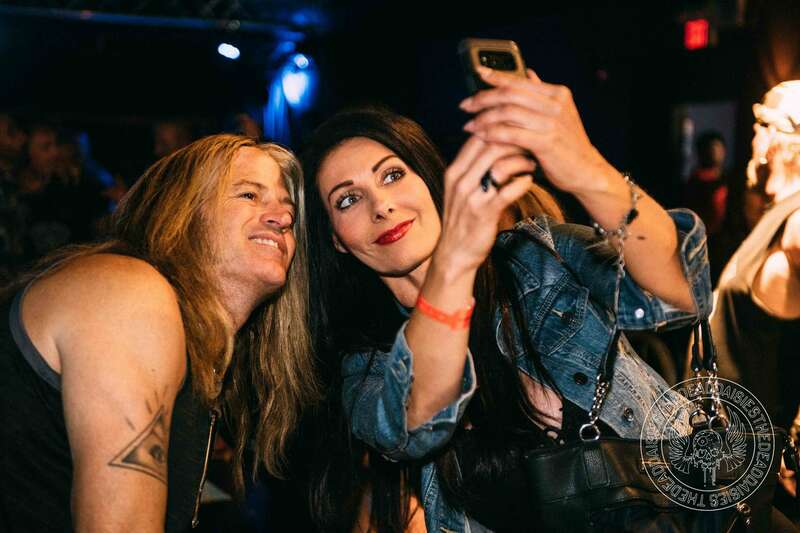 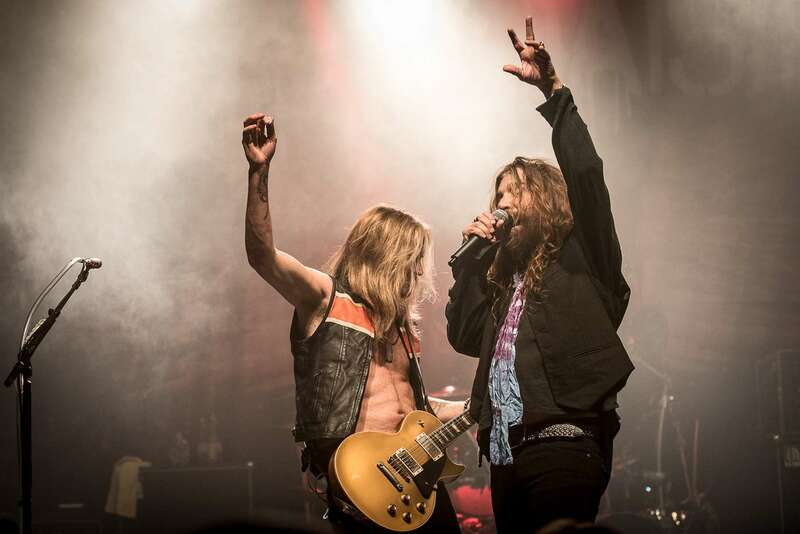 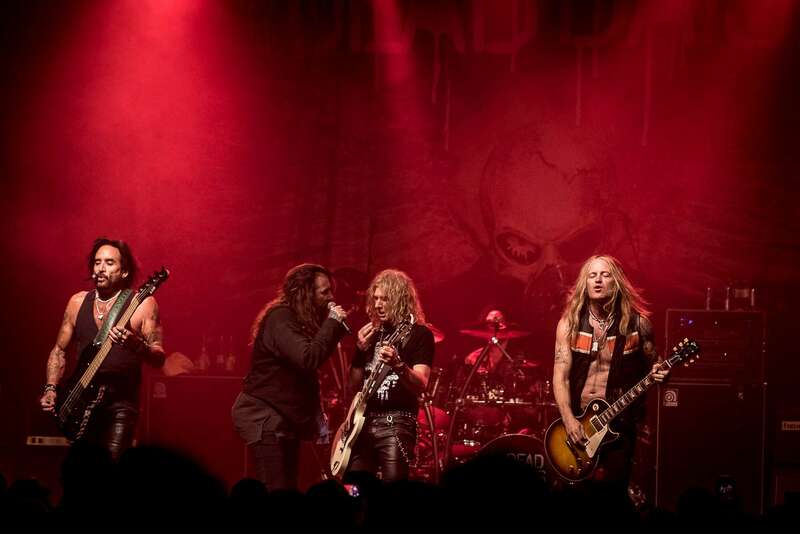 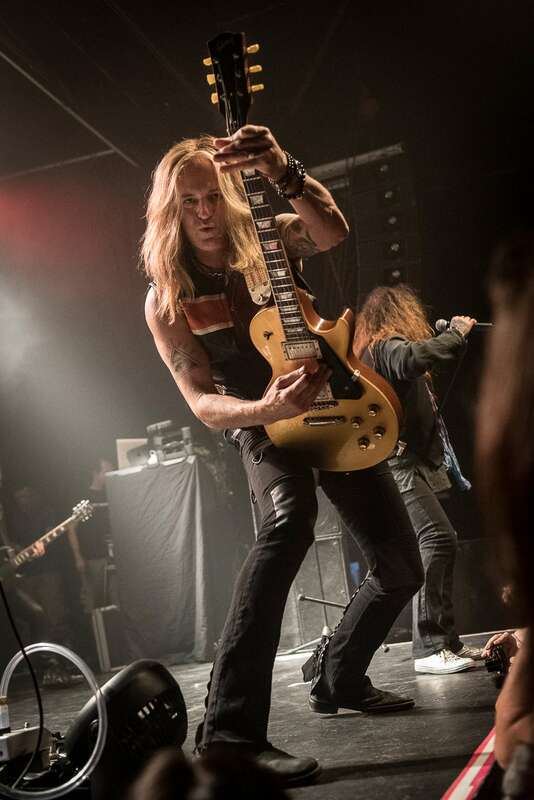 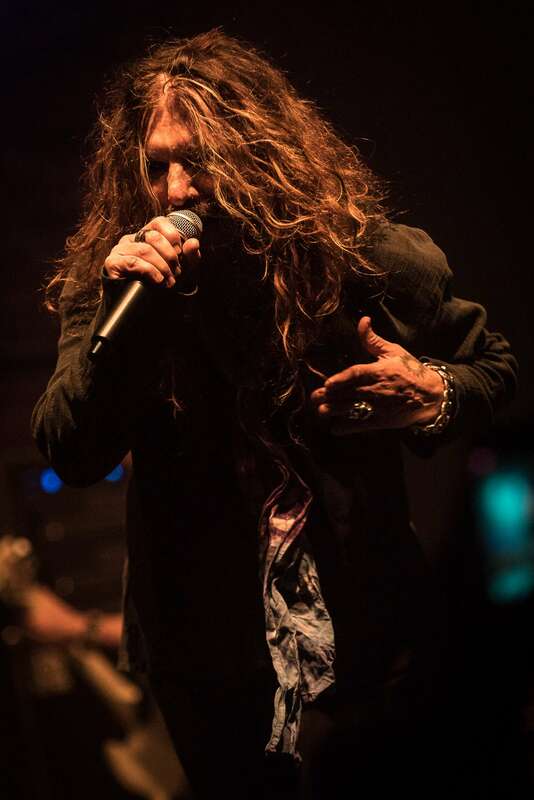 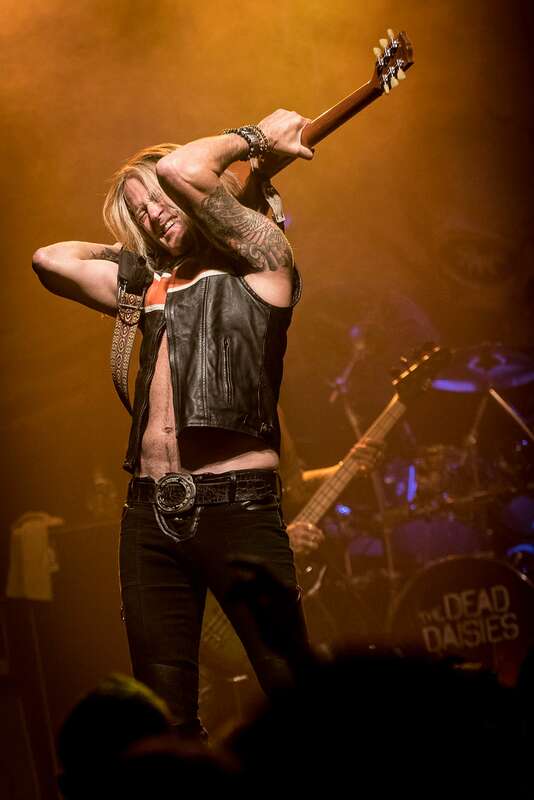 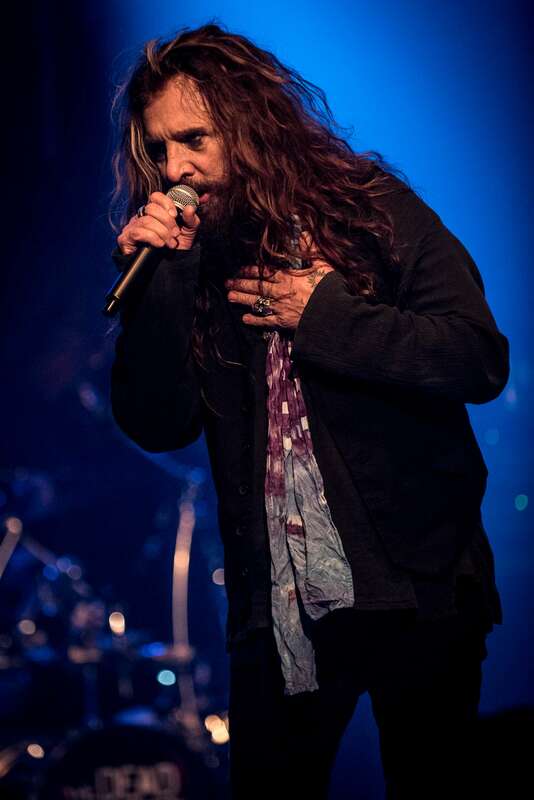 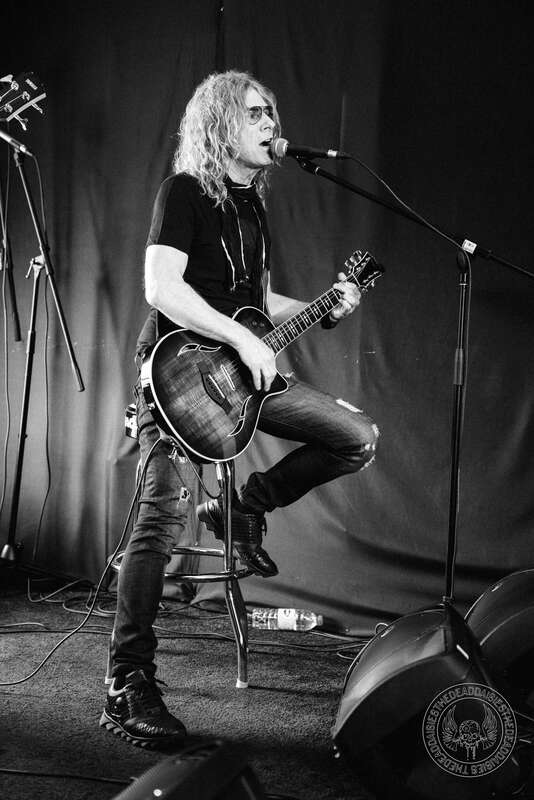 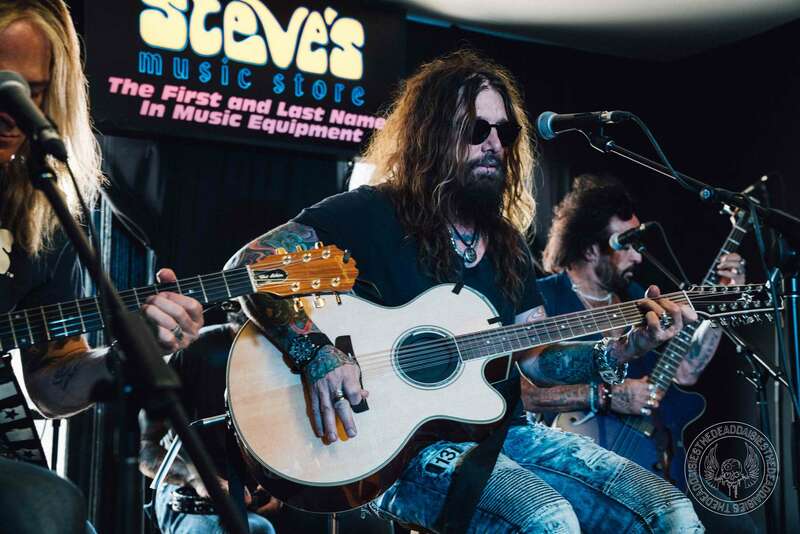 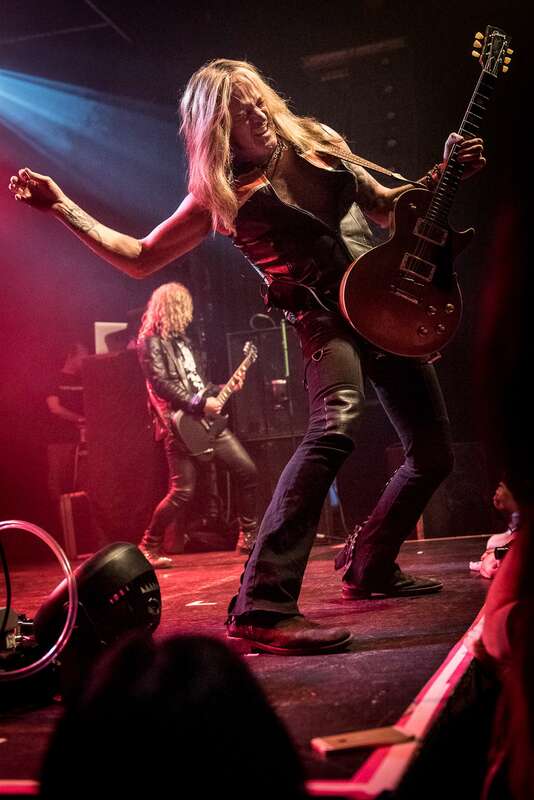 Canada has seen quite an increase in followers of The Dead Daisies and evidence was all around with the amount of t-shirts with ‘Live and Louder’ and ‘Make Some Noise’ mingling around the music store before the performance. 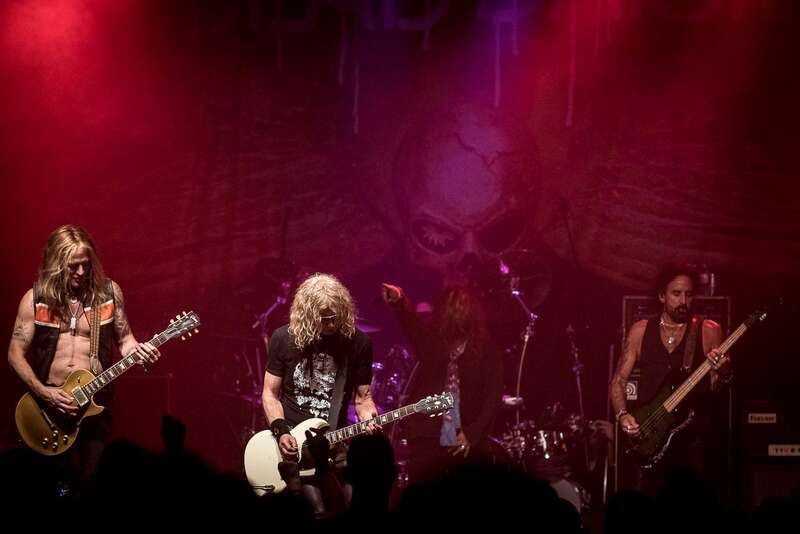 At the later time of 10.30pm, the band took to the stage at the Phoenix Theatre. 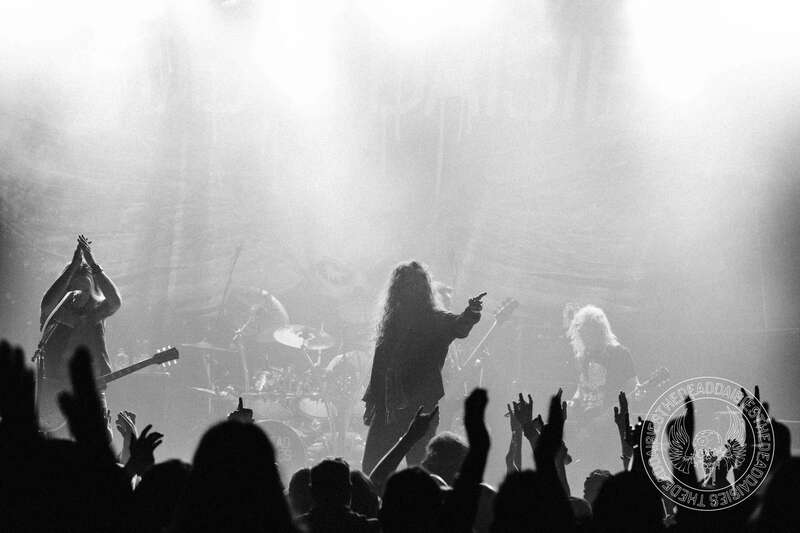 A great name for a venue on the ‘Burn It Down’ tour with songs like ‘Resurrected’ and ‘Rise Up’ fitting in nicely to the firebird theme. 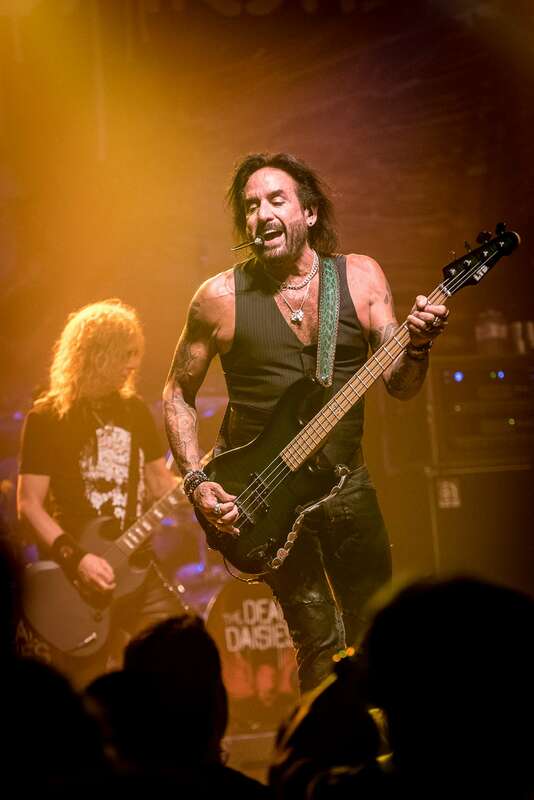 Like the Phoenix rising from the flames, The Dead Daisies did exactly that, sending out musical fireballs all night in the shape of songs like ‘Mexico’, ‘Midnight Moses’ and a blistering version of ‘Highway Star’ among all the other hot tracks exploding off the stage tonight. 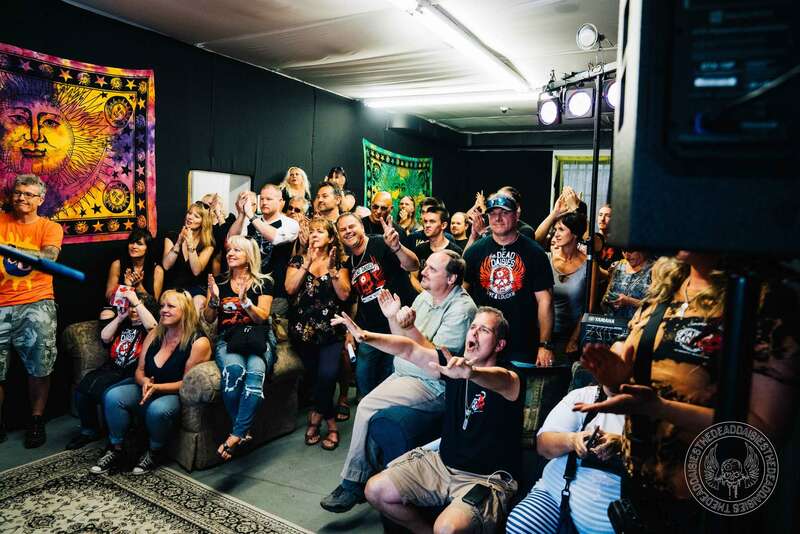 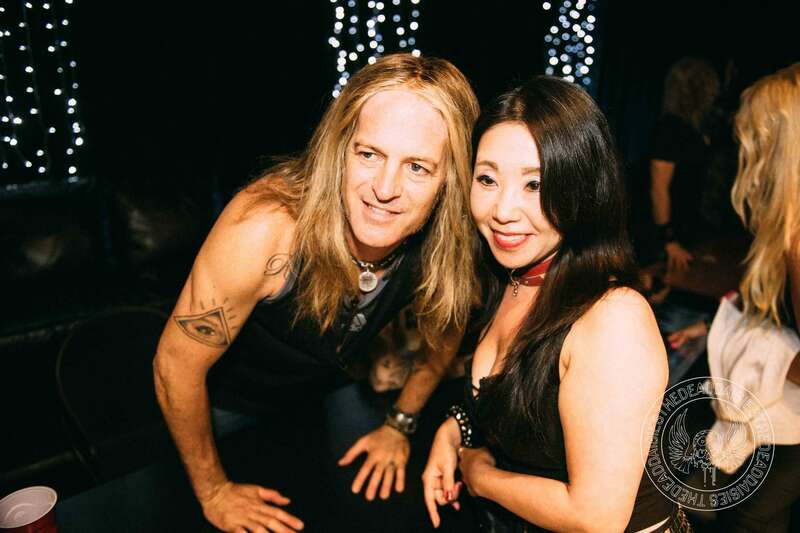 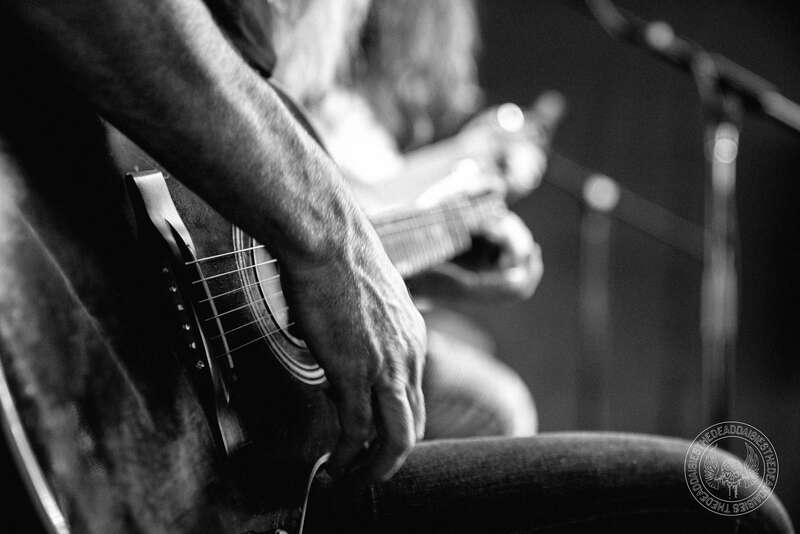 As the band left the stage, the heat was visible across the delighted faces of the crowd who had happily endured an hour and a half of a sweat filled, fired up performance. 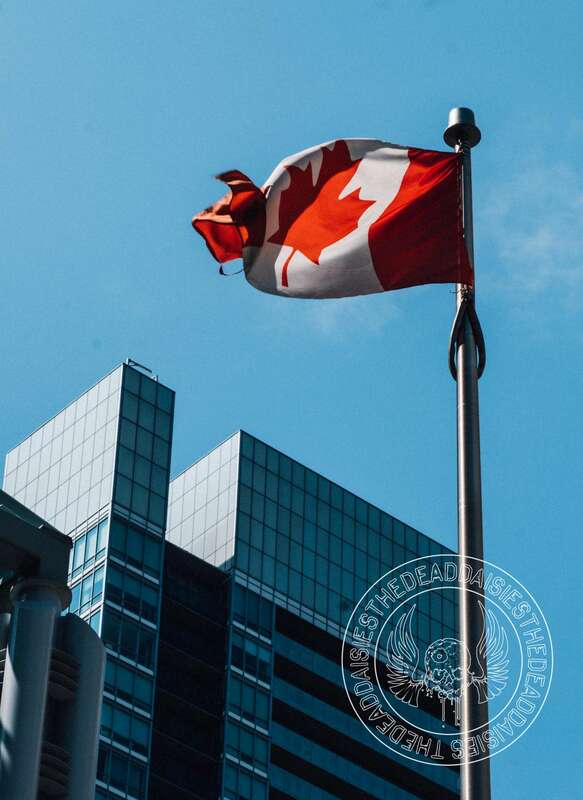 Tonight, it’s Ottawa‘s turn! 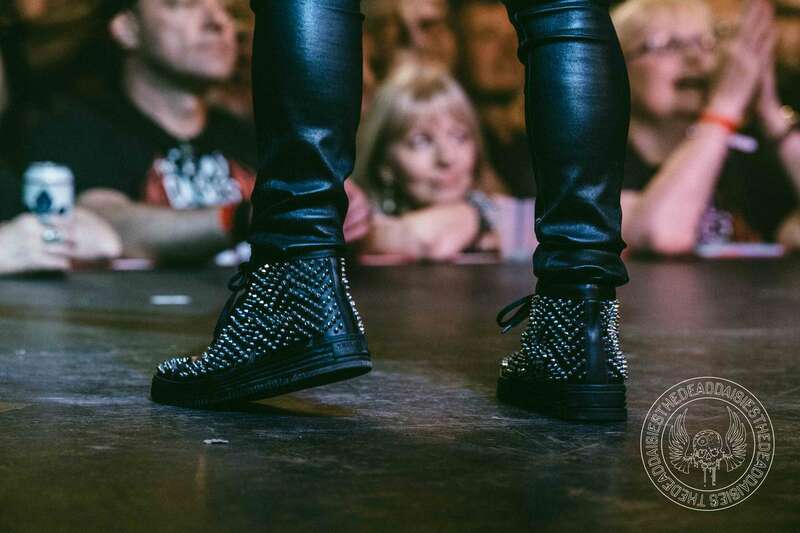 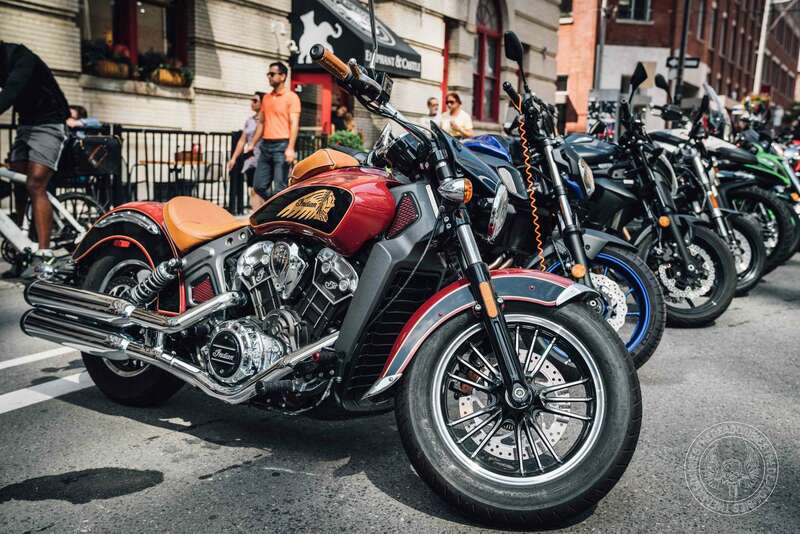 But before that, check out the gallery below!